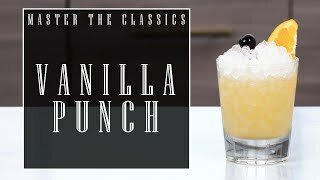 Put 8– 10 ice cubes into a cocktail shaker. 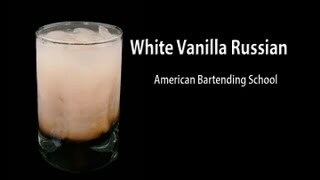 Add the vodka, sugar syrup, egg whites and lemon juice and shake until a frost forms on the outside of the shaker. Pour, without straining, into 2 martini glasses and shake the Angostura bitters on top to decorate. 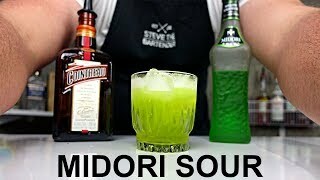 Midori Sour Cocktail Recipe + NEW VIDEO SETUP! !